Can oxygen make your face look younger? Oxygen is an important part of our lives as human beings. It is in almost everything and fills our lungs helping us breathe. But Oxygen is now being utilized as a facial routine! 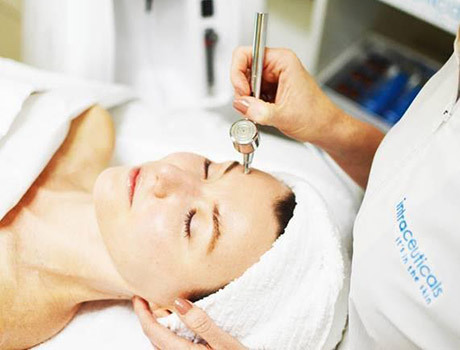 The Oxygen Facial was introduced to the public by Australian company Intraceuticals in 2002 to positive results. The facial is done with the use of a specialized machine that has a gun-like wand to emit the oxygen. Serum is applied to the face beforehand and the gun wand delivers a steady stream of pressurized air to help penetrate the layers. The session typically lasts anywhere from about 30-60 minutes, and there is no downtime afterwards. Rejuvenate: To reduce the appearance of fine lines, and wrinkles while tightening and moisturizing the skin. Atoxelene: Considered a good alternative to the Botox treatment. This treatment can be used in conjunction with the other treatments. It really helps to plump, firm, tighten and contour the face revitalizing it. 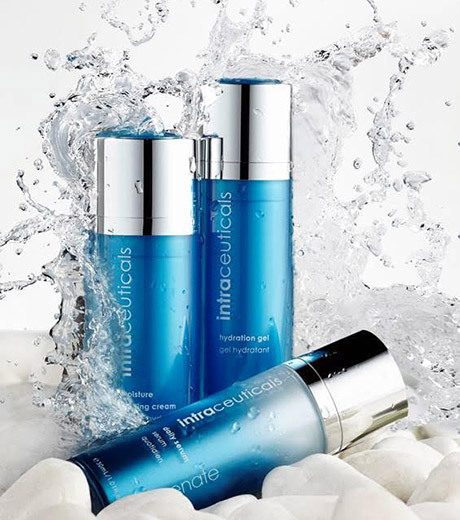 These facials are done with serums which combine hyaluronic acid, botanical extract, antioxidants, etc. These also help with repairing the cells and encouraging collagen production. In the end result, the face is rejuvenated, refreshed and renewed comparable to that of a newborn. The Oxygen Facial is one of the best aesthetic procedures to hit the market due to its effectiveness and amazing results. If you are tired of being poked, prodded, shocked, or having surgeries, and just want younger looking skin without the pain. Then try the Oxygen Facial today!